Getting customers to your site isn’t free or easy. You build sales funnels with landing pages and email sequences. You build out content strategies or paid ads to drive traffic to your site. You wrestle with code, website builders, or pay a designer to get everything looking the way you want. And when they finally get there, you have to actually sell them your product, which is a whole different set of optimization challenges. But you’ve done it. All this work finally pays off when the customer clicks that “Add to Cart” button. Suddenly they go dark. Your analytics shows that they’ve left your site without completing their purchase, and without explanation. Maybe they got a call from their parents. Maybe they found a better deal on another site. Maybe your shipping fees were just too high. The point is they’re gone. All that expense and effort down the drain. That is, unless you know how to draw them back to your site and complete the purchase in a cost-effective and personal way. Well, you’re in luck because today I’m going to show you how to do just that using abandoned cart software like GetResponse and, of course, effective cart abandonment emails. Abandoned carts are costing you thousands. 70% of online shopping carts are abandoned. Seventy percent. More than two-thirds. That’s the final number researchers have found after examining dozens of studies over the past few years. Think about your sales numbers right now. How much money are abandoned carts costing you in a month? In a year? Hundreds, thousands, millions? Let’s say you have 100 shoppers add items to their cart. 30 of them will complete their purchases (success!!). But 70 of them won’t (boo!!). Now 41 of them (59% of 70) have an actual excuse for not buying. Maybe they were just “window shopping” for fun or were researching gift ideas. But that leaves 29 of them who were ready to buy, but for some reason didn’t. Yup. You read that right. For every 100 shoppers, 30 will become customers, but 29 won’t, even though they’re ready to. In other words, abandoned carts could be costing you nearly 100% of your current revenue (97% if you want to get picky). Think about it. If you could convert them all to buyers, you would double your revenue overnight. Of course, some sales are more difficult than others, and you probably won’t save them all. But that shouldn’t stop you from trying to recover as many lost sales as possible. And with almost no additional investment or advertising, you can. 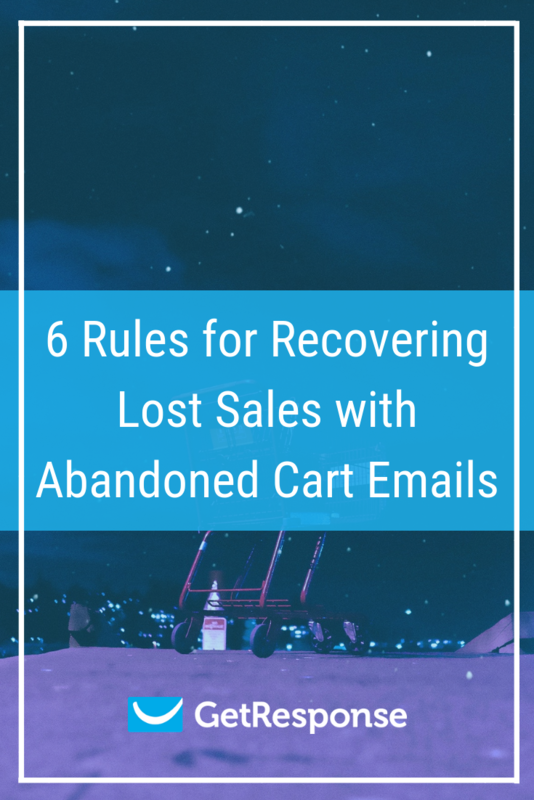 Abandoned cart emails will recover lost revenue. What sets abandoned cart emails apart from strategies like cold emailing or even promotional emails to your list is that these customers have already indicated a strong interest in your product by adding it to their shopping cart. I don’t want to assume. But I think the odds are pretty good that they are going to say yes. 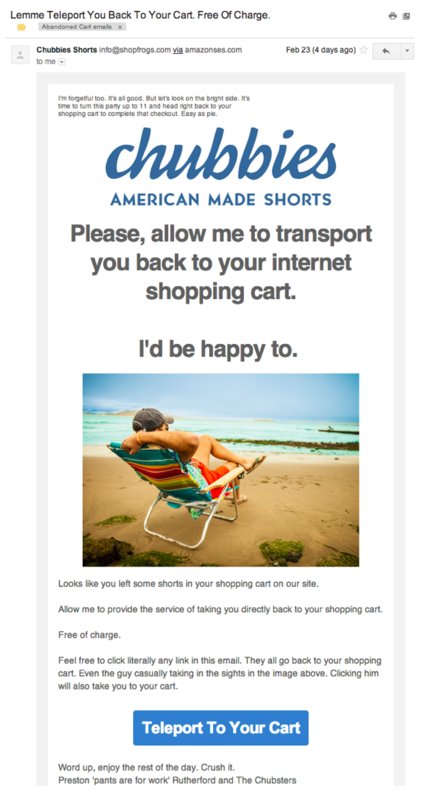 There are many success stories where cart abandonment emails are at the center. 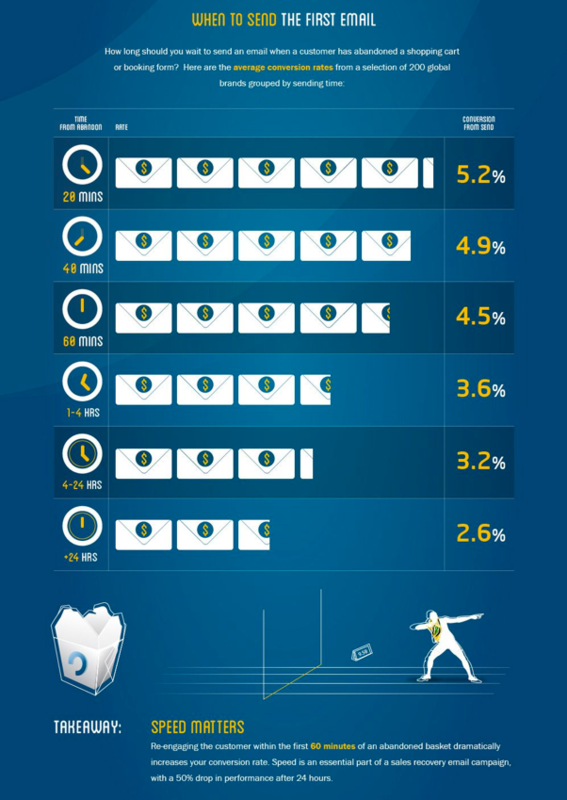 For example, Rebel.com saw open rates of 41.65% with some of their automated campaigns. And it’s not just them. There are tons of results like these. 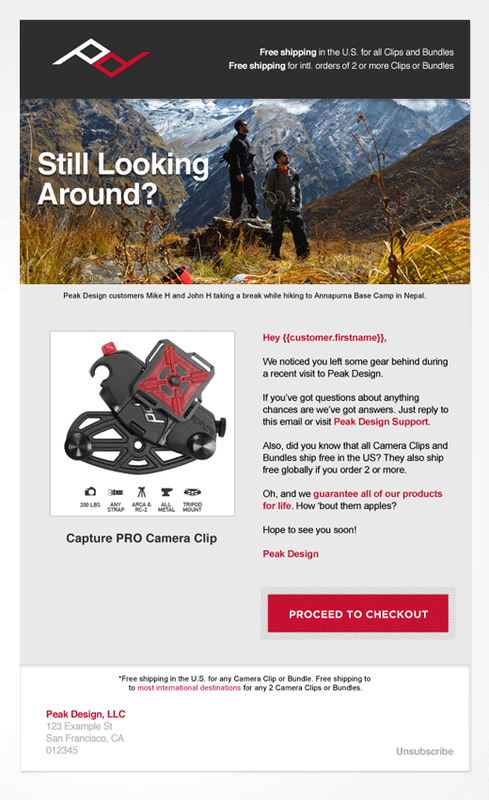 Peak Design was able to recover 12% of abandoned carts with a simple email campaign. That’s a conversion rate to rival industry open rates. A 12% revenue lift on autopilot. It doesn’t even have to be complicated. Systems like GetResponse have marketing automation features that will help you build, send, and track these campaigns effectively. With so much on the line, you want to make these emails as effective as possible. And now I’m going to show you how to take this opportunity and turn it into a goldmine. The average office worker receives 121 emails a day and no doubt many go ignored. If your email goes unopened, it has a 0% chance of completing its mission. So to stand out, you need to leverage psychological triggers in a strong subject line to motivate the reader to open your message. Curiosity – make users want to know more by alluding to something they’d be interested in, but saving the juicy details for the body. 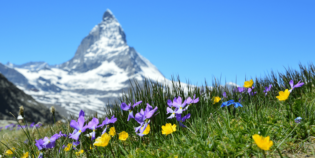 Scarcity – play on the Fear of Missing Out (FOMO) with offers of exclusivity or time sensitivity. Social Proof – use case studies or customer numbers to show them that others love your products. Brevity – a short subject implies a short, simple message instead of a long-winded sales pitch. Great Offers – bribe them to open your email by promising something of value to them. Personalization – include their name or product names to customize the message. Once you get them to open the email, you need to keep it up with compelling content. For abandoned cart emails, the most important element is to remind them what they’re missing by listing specific products in their cart and including clear photos. But don’t stop there. If you’re able, highlight the key benefits they’re shopping for as well. You should already have great product photos for your eCommerce site. So this little bit of extra work will make emails feel much more personal and compelling without costing you much. Once you’ve got them engaged, you need to drive them to purchase with a powerful call-to-action. You’ll learn more about how to choose which method to use based on customer data later in this article. Scarcity isn’t just a tool for your subject line. 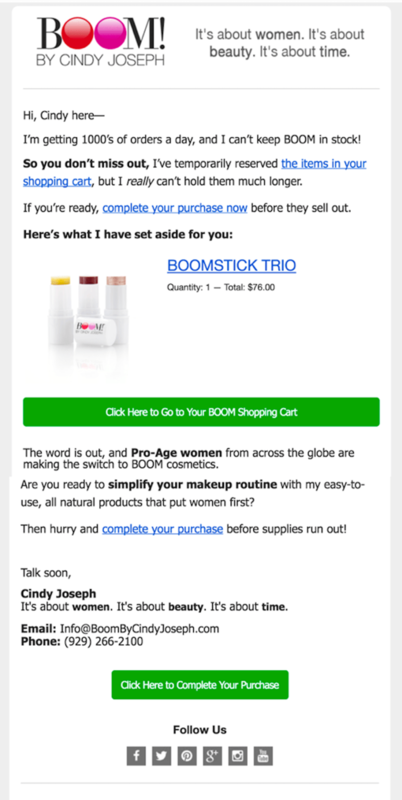 The best abandoned cart emails create scarcity by creating a sense of urgency. 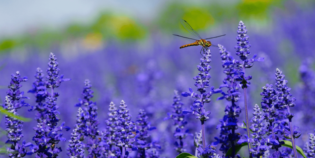 The most common way to create urgency is by putting a time limit on offers you create to address other customer pain points – usually with free shipping or product discounts. This stacks two emotional factors: the relief of a burden they felt (spending money) and FOMO (missing their chance). But don’t be so quick to jump to offer discounts. You can also create urgency without sacrificing your margins too. In fact, Bigcommerce found that 39% of “Ready to Buy” abandoned carts didn’t leave because of the price. Offering them a discount would be giving away money that you could have easily kept if you created scarcity a different way. Like temporarily reserving products and implying that they may run out of stock in your first email. This email converted at 9.4% even though it offered no discounts. Even though it was the 4th email in the sequence, it still converted an additional 5% of consumers (compared to 1% in email #3), suggesting some actually were price sensitive in the end. But this sequence of emails allowed them to address multiple customer segments and maximize their profit by converting most of the non-price sensitive customers before offering a discount. If you want to maximize the value of that sequence, you should pay attention to timing. Sending your initial email at the right time may be the difference between a 5.2% and 2.6% conversion rate. Get Elastic found a 50% drop in conversion rate for cart abandonment emails sent after 24 hours when compared to those sent in under 20 minutes. And don’t forget your follow-ups. The BOOM! example in the previous section is an excellent display of how effective a multi-email sequence can be. Picture this: You’re in the market for some new shoes. You see a great ad for a new brand you haven’t tried before and are sold. You head over to the site and find the color and size you want. You add them to your cart. How many times do you try before giving up? Especially if this is the first time you’ve connected with the brand. Looks like you’re going back to your trusty old brand. 20% of people have abandoned their cart because of a website error. 1-in-5. While a contact form or email address at the bottom is better than nothing, you really want to include multiple points of contact like Huckberry does above. Today, 63% of customers expect to have a choice of communication channels when dealing with customer support. And another 26% would like to have it even if they don’t expect it. In fact, if you remove the obvious desires – a friendly representative and quick resolution – Zendesk reports that it’s the most in-demand feature of customer service. The biggest challenge with abandoned cart emails is that you need to get their email address before you can contact them. We can sit here and talk about how design effective email campaigns all day, but unless we have their contact information it’s all a moot point. For returning customers, this isn’t so much an issue. But for new customers, it can be your biggest hurdle. A common strategy that stores use is to ask their customers to create an account before checking out. This is great too because if they stay logged into their account, it is easier to track what items are in their cart in future sessions. The problem with this is that it only gets the email addresses of customers who went through the checkout process. In fact, forcing customers to create an account can actually cause serious cart abandonment issues. It’s the second most common reason for cart abandonment. 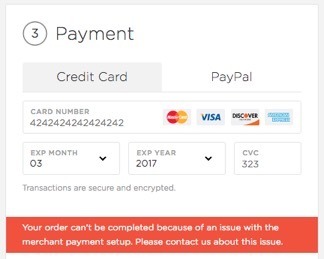 And the third is complicated checkout processes. There are two ways to resolve this. First, always include a guest checkout process. There you can ask for an email address, but don’t force them to create a password or anything like that. This should prevent most of the abandonment issues caused by account creation and complicated checkout. But it doesn’t get you their email address before they actually start the checkout process. To do this, you need to focus some energy on your list building efforts. 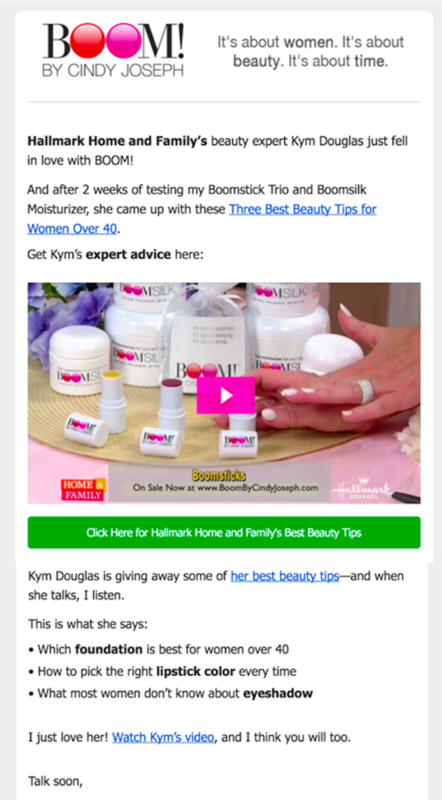 You can do these easily on your existing eCommerce store by adding pop-ups to collect email addresses. In addition to these pop-ups presented to your existing traffic, you could build a Facebook Ad campaign that drives customers to targeted landing pages promoting special offers, giveaways, or hosting a webinar that your target audience would find valuable. While segmentation gets a lot of attention for general email marketing, it doesn’t get nearly enough attention when people discuss cart abandonment. Different people respond to different messaging and incentives. They’re also worth different degrees of attention and effort. Segmented emails have a MUCH higher click-through rate than non-segmented campaigns. So why wouldn’t we want to use segmentation with these high-value campaigns? Segmenting by product type allows you to offer better recommendations in your emails. You wouldn’t want to show dresses to a guy who filled his cart with men’s shirts and a pair of men’s shoes. It also helps you offer more relevant support by linking them to relevant buying guides or useful content that promotes your products in a helpful way. Often carts with many items in it are a sign that the shopper is looking around or even “window” shopping online. If they didn’t check out, it’s probably because they couldn’t decide which product to purchase or didn’t find one they loved. 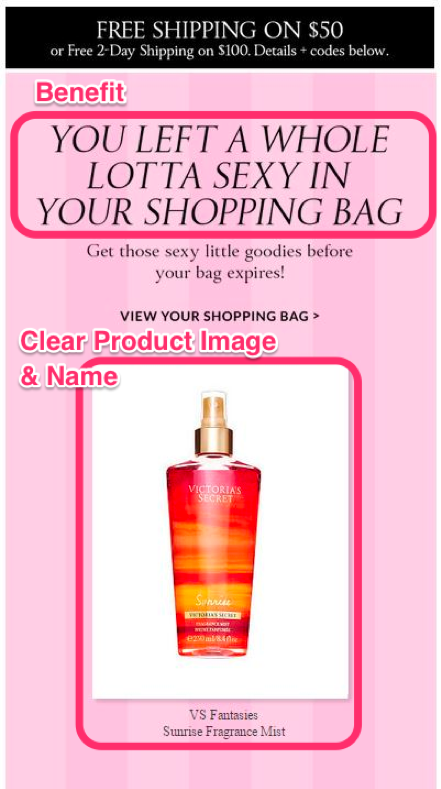 Recognizing this is an opportunity to show them more suggested products like the ones they’ve added to their cart. This will increase the chance that they’ll find something that matches their needs and taste to motivate a purchase. Segmenting by total cart value can provide you with two major advantages. First off, higher-spending customers may respond to different incentives. For example, someone spending $600 may not be as persuaded by free shipping as someone who is only spending $80. You might be able to motivate them better with a percentage-discount or free gift. But the second benefit is that it allows you to allocate your energy toward those higher-value customers. If you track your sales pipeline for these customers, you may want to have a sales consultant give them a call and offer to help them with their purchase. This segmentation becomes especially important for discounting. While discounts can be great for attracting first-time customers, you don’t want customers to get used to leaving items in their cart for a few days just to receive lower prices. Instead, remind them of their positive experiences with your brand so far and thank them for their loyalty. Offer deals on upsells and cross-sells to try to increase the value of the customer instead of discounting outright. You may be losing thousands of dollar in sales each month to abandoned carts. But that doesn’t mean those sales are lost forever. With effective cart recovery emails, you can still profit from those customers you spent so much effort on attracting. Just make sure that they are well designed to engage the shopper and leverage psychological triggers like urgency to push them over the edge. Stay fresh in the shopper’s mind by sending a well-timed sequence of emails and make sure to offer support at every step of the way. And don’t forget to segment them to address their specific needs and maximize your profits. There’s a lot at stake. Getting that first sale can produce a loyal customer who you can continue marketing to with greater ease. Your persistence will pay off in the long run. But it starts with winning back that first sale. So don’t be afraid to send abandoned cart emails. Remember, these are customers who have already indicated an interest in your product – there’s no reason you shouldn’t be trying to sell them! So, are you ready to convert your store visitors? Then connect your ecommerce store with GetResponse and start selling more products today!